Privacy is a fundamental human right. Everyone is entitled to their own domain – property, thoughts, identity, secrets, etc. – everything that defines one’s self. The concept of privacy is one of the cornerstones of modern civilization. Then why do people brush off as unimportant most efforts to safeguard privacy in the online world? Are you worried about your phone getting hacked? You should be. 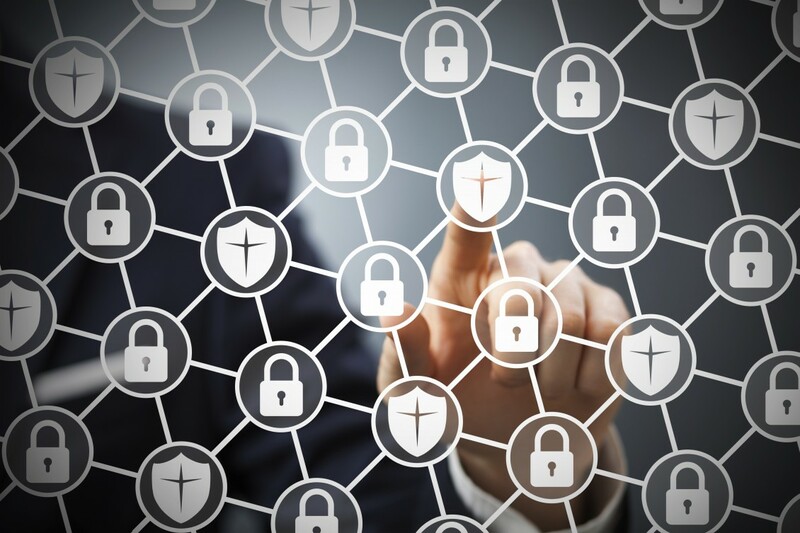 In the cybersecurity arms race between defenders and attackers, the latter usually have the upper hand due to the large attack surface most devices have. 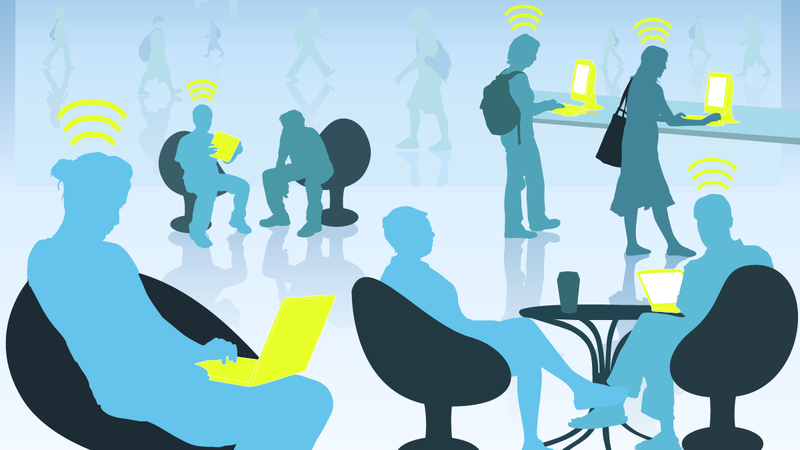 What can you do to protect your privacy from hackers? The first step is to start following all the rules listed below. 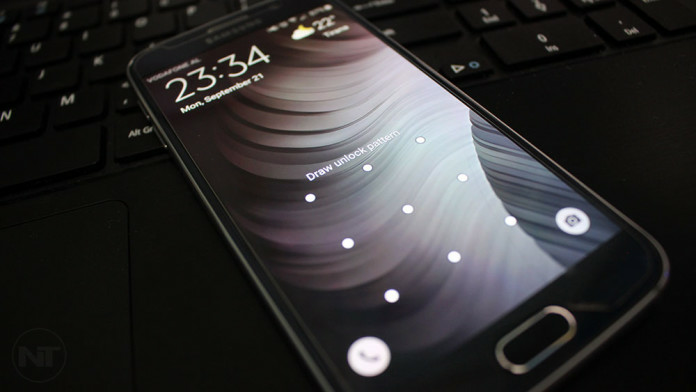 Lock pattern, PIN, or password: What is the most reliable way to lock a phone? It is common wisdom that passwords are a very ineffective method for authentication. They can be brute-forced or guessed in a dictionary attack. So why use a password to lock your phone? Because the lock pattern and the common four-digit PIN are way weaker. So, what is the most reliable way to lock a phone? 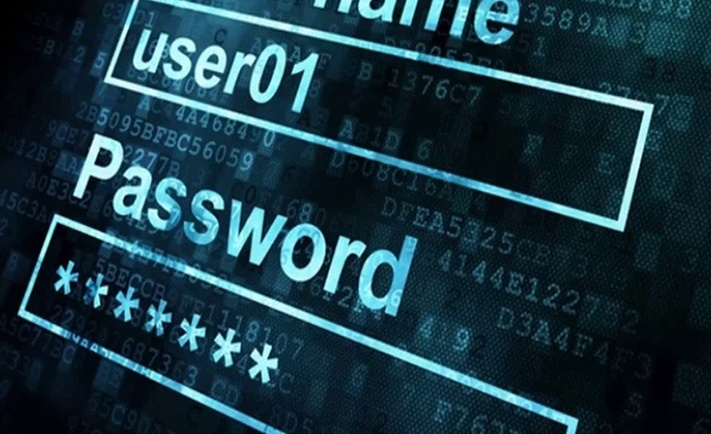 Here’s a rundown of the methods and why you better stick with passwords. As imperfect as they are, passwords are still the most common method for authentication. And will continue to be at least in the near future. This makes it critical that everyone uses strong passwords. Unfortunately, what the average Internet user considers a decent password is usually a pretty weak one. Here are a few things to consider when coming up with passwords. 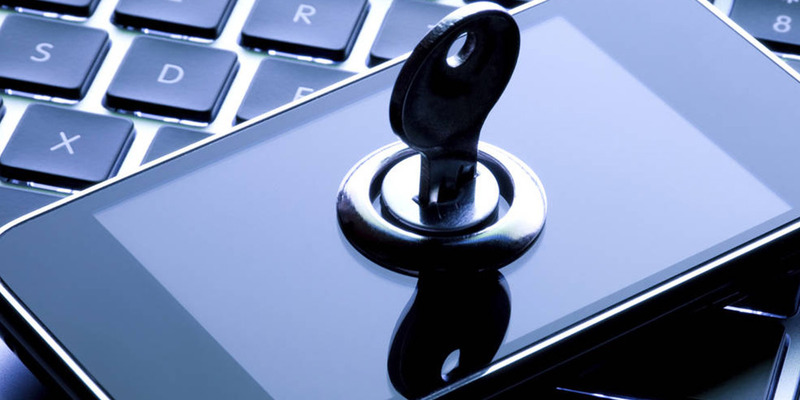 What to look for when choosing an encrypted communications provider? 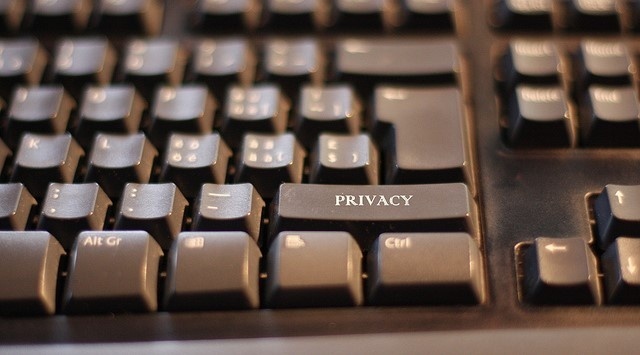 Are you worried about your online privacy? If you haven’t taken any measures to protect it, yes, you should be. Lucky for you, there is a rapidly growing industry of online security solution providers that would be happy to help you with that problem. These companies offer encrypted communication tools and claim they give you maximum security. Here’s how you should be able to tell apart the encrypted communication providers that you can actually trust. 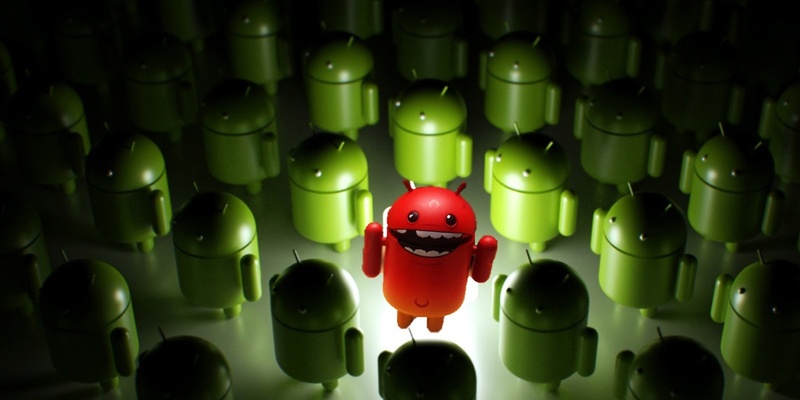 Malicious apps spy on you and steal your data. How can you stop them? Your phone knows an awful lot about you. Your location, your bank account, the names of all your contacts, the passwords to all your accounts… You name it. And different apps on it have access, and permissions, to transmit this data to God knows who. You may trust the manufacturer of your phone has put only software on it that respects your privacy. But what about third-party apps that have the same permissions? And what if you have no idea how these apps got on your phone? Edward Snowden once made the point that the reality of mass surveillance is always one election away. The technology to undertake it is already available and the privacy protection laws are like a duct-tape holding the floodgates – all you need is one 9/11 type of event and the tape will be done away with. But what could you do to preserve privacy when that happens? Make no mistake – your data is being snooped on online. You don’t have to be an international spy to worry about online privacy. Breaches to it could be as mundane as internet providers storing metadata and selling it to third parties, or social networks monitoring your habits in order to offer you targeted advertising. The good news is that you won’t have to burn your smartphone and go live in the woods in order to reclaim online privacy. Secure Group is a leading communications encryption business based in Sofia, Bulgaria that delivers advanced data security services worldwide. The company has built a reputation for its business-friendly end-to-end encryption for wireless devices over Blackberry, Android, as well as desktops, laptops, and tablets.